A great way for girls to try out the game of golf to see just how much it rocks! Girls Golf Rocks at Colmworth! 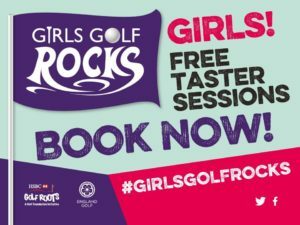 Girls Golf Rocks is coming to Colmworth Golf Club!!! 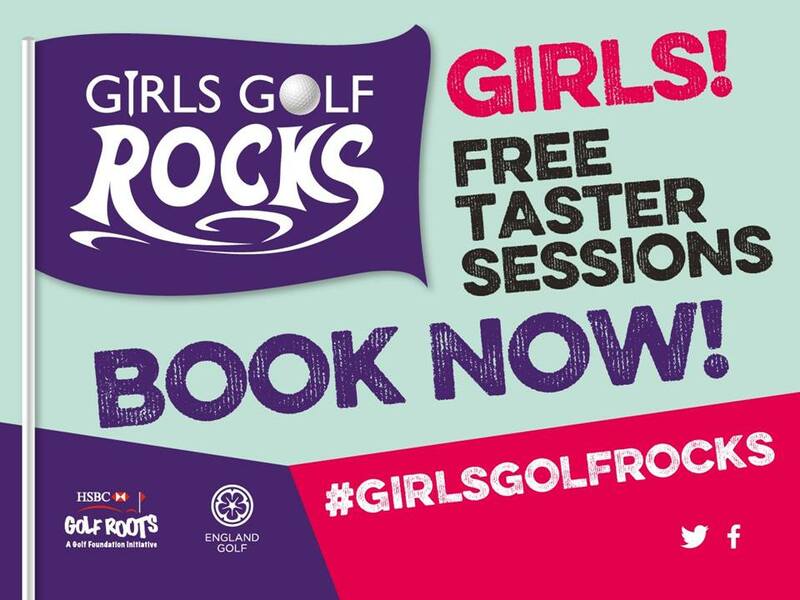 Girls Golf Rocks is a national campaign run jointly by England Golf & The Golf Foundation to encourage girls aged 5-18 to learn & play golf in a fun & friendly way that ROCKS, & Colmworth Golf Club has been selected as one of only four clubs to deliver the 2018 campaign in Bedfordshire!!! Please encourage your own daughters, grand-daughters, etc. to get active, play alongside friends & Get into golf this year!!! Note, no experience or equipment is needed, just comfy clothes & trainers, & a willingness to have loads of fun!! !